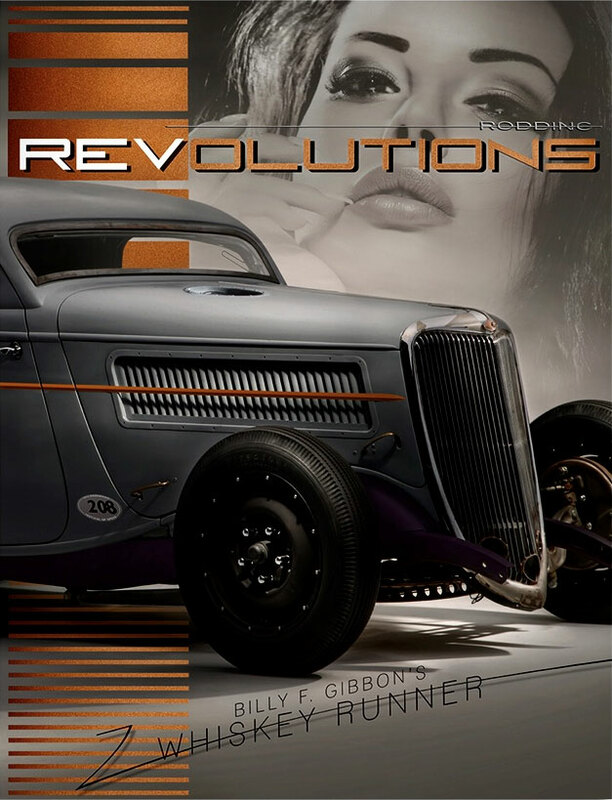 Randy Lorentzen, noted automotive photographer and head honcho of the sizzlin’, online hot rod publication, “RODDING REVOLUTIONS”, includes a feature spotlight on the newest addition to Billy F Gibbons’ ongoing assembly of hot rod iron, “WHISKEY RUNNER” . PS: Billy is making way toward Las Vegas to perform on November 2 with his guitar slinging pals, Jimmie Vaughan and Jeff back during the annual ‘gigantric’ automotive gathering known as the SEMA Show. I would love to vroom on back Nevada and catch the doins’. Just be sitting here in lil’ol Texas! Pray for a safe, fun and memorable time for You’all. Just be sitting here in lil’ol Texas! Pray for a safe, fun and memorable time for You’all.